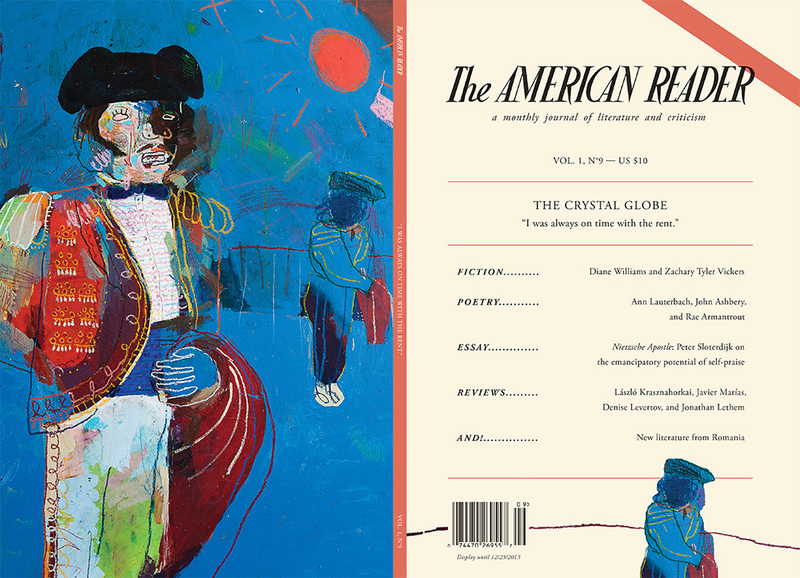 + New Poetry by Ann Lauterbach, John Ashbery, and Rae Armantrout. + An essay from Peter Sloterdijk’s Nietzsche Apostle. + Literature from Romania: A short story from Răzvan Petrescu and four poems by Ion Mureșan. + Book Reviews: on László Krasznahorkai’s Seibo Down Below, Javier Marías’s The Infatuations, Denise Levertov’s Collected Poems, and Jonathan Lethem’s Dissident Gardens. + A selection of Noh stories from The Tilted Cup by Paul Griffiths.